There are 573 athletes from 13 countries competing in 16 different sports currently at Franklin & Marshall. In an increasingly competitive world, today's Diplomats graduate exceptionally well-prepared to achieve success in whichever fields they choose. Student-athletes' experiences, whether in the pool or on the mat, field, court or track, play a large part in these preparations for future leadership. Support from alumni, parents and friends is vital to the success of theme programs. The Diplomat Athletic Club (DAC) was established by the Department of Athletics and Recreation and the Offices of Annual Giving and Alumni Relations to enhance the relationship between the College's athletic programs and its alumni and friends. DAC is also charged with increasing the level of financial support for the College's athletic programs. When giving through DAC, you can contribute to a specific sport, split your gift among several programs or give to the Athletics Excellence Fund which supports all of F&M athletics. When you give, 100 percent of your gift will go to the sport(s) you select. 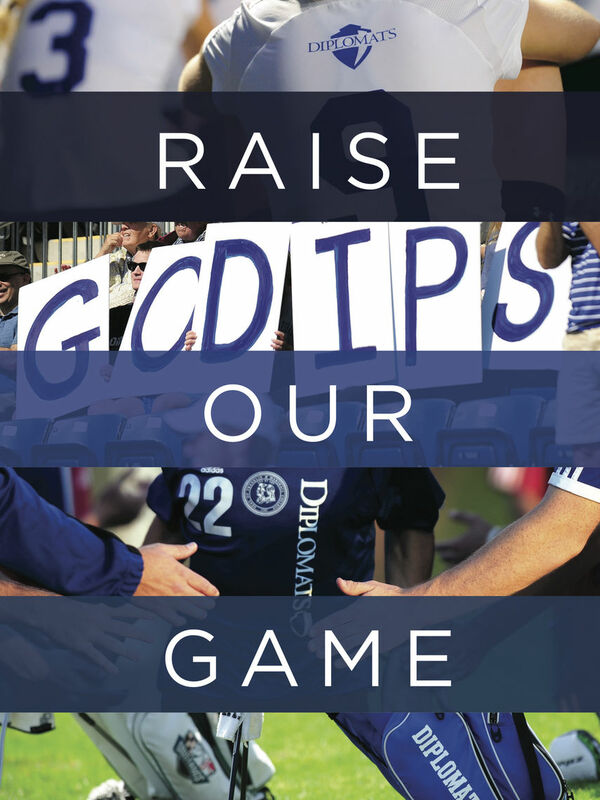 DAC fosters excellence in F&M athletics by expanding opportunities for student-athletes to develop leadership skills, cultivating loyalty among student-athletes, alumni and friends, and securing the financial support necessary for maintaining and enhancing the caliber of F&M's athletic programming. DAC supports student-athletes by sponsoring training trips, investing in new equipment and facilities and creating an environment where the values of teamwork, determination and commitment to excellence continue to take precedence. To learn more, contact Katie Crowe Wood, director of athletic advancement: 717-358-4834 or katie.wood@fandm.edu. To further elevate Franklin & Marshall’s athletic programming, the College is actively raising funds for Shadek Stadium, the new multipurpose facility offers spaces for training and competition, sports medicine and leadership programs for students and coaches. 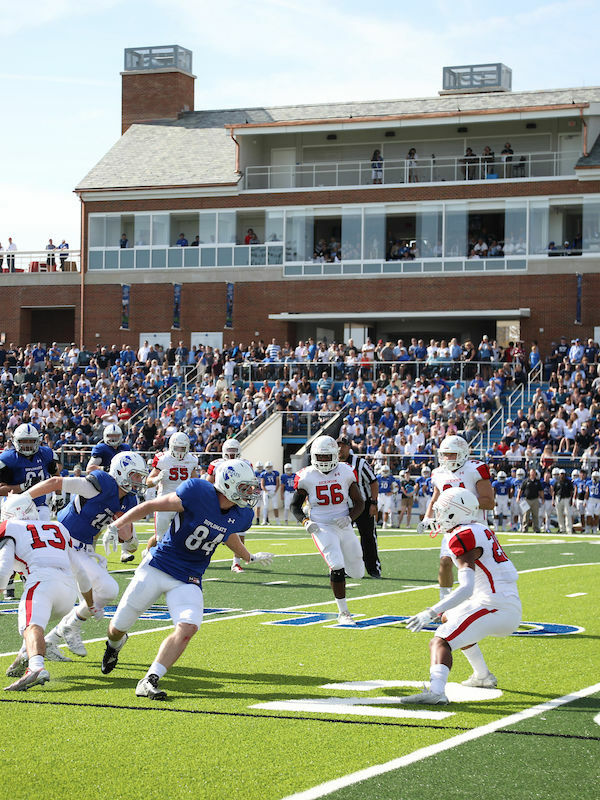 In the largest gift ever to Franklin & Marshall for athletics, and the leading investment for this project, Laurence Shadek ’72 and the Shadek Family Foundation donated $5 million to the College to help build Shadek Stadium on F&M’s North Campus. The stadium enhances the caliber of Franklin & Marshall’s athletic programming and provides exceptional opportunities for student-athletes to develop both on and off the field. Learn more on the Shadek Stadium webpage. Diplomat Squash’s many successes—and those of its graduates—must be reflected in and enhanced by the way we fund and operate this vital program. 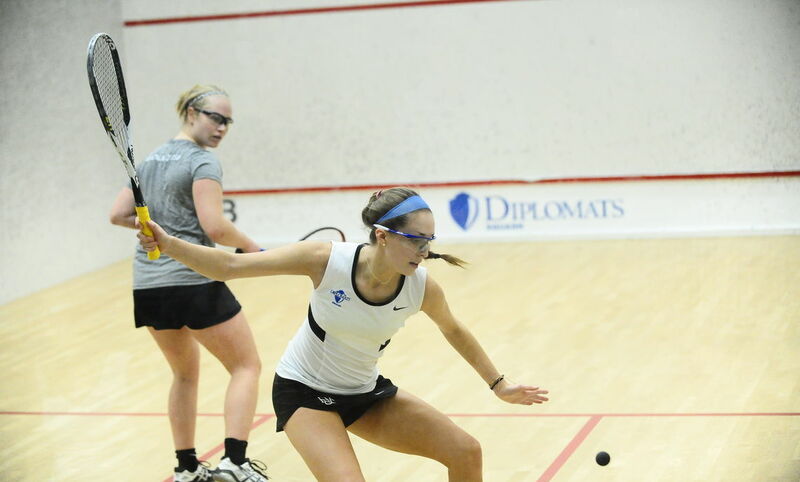 • Our goal: to continue improving F&M Squash’s competitive edge and enhance its reputation as a top national program. • Why this is important: Equipment, training, technology, travel—these are more critical than ever for our success as a team. • What continued quality requires: resources like those of other top programs. 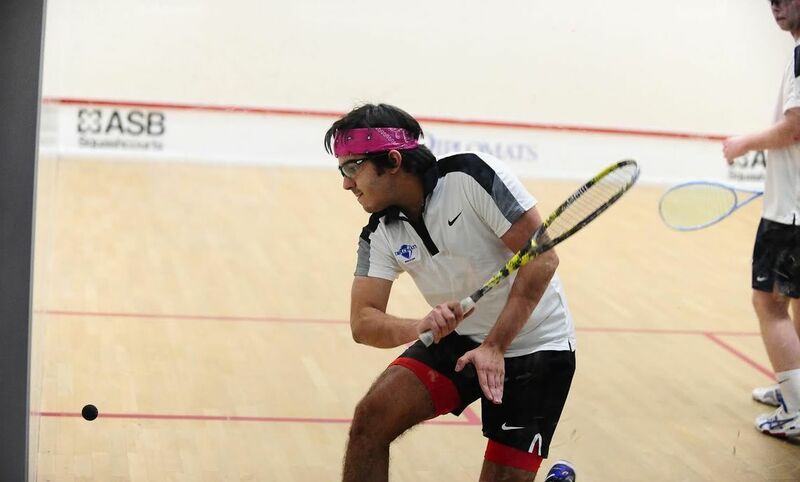 • How it works: Top squash programs operate using three budget resources—operating budget; annual giving; and the proceeds from endowed funds dedicated to their teams. • Good news: Our fundamentals are in place. To learn more about how you can support the next 50 years of Diplomat Squash, visit the Squash Endowment Fund webpage.